Sarah has a thriving personal injury practice built on the experience she has gained from the vast amount of stage 3 oral hearings and disposals she has undertaken. She is a popular choice of counsel for many who instruct her because of her wealth of knowledge in how to obtain the best results for her clients. 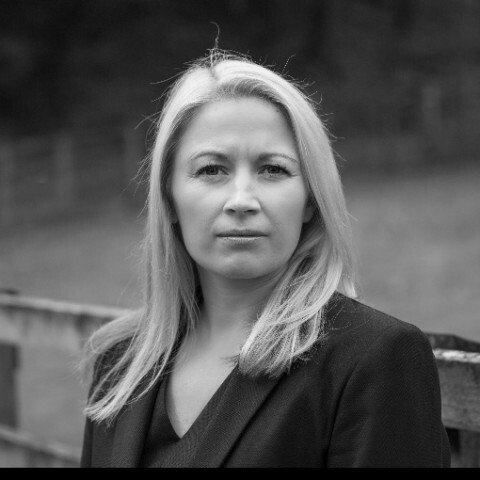 Sarah also has expertise in dealing with low velocity impact (claimant LVI) cases whereby causation is denied and fundamental dishonesty is raised. Sarah has a great deal of experience representing Claimants and Defendants at costs and case management hearings. Sarah’s insolvency practice encompasses a wide range of litigation including petitions for bankruptcy and winding up petitions in both the County Court and the High Court. Sarah’s civil practice regularly includes landlord and tenant and mortgage related hearings. Sarah has dealt with many different types of application hearings over her 10 years of practice. She has been instructed on countless applications ranging from summary judgments, injunctions, through to appeal hearings across different areas of civil law. Sarah has experience and is happy to act in any contractual disputes arising at small claims and fast track level from simple debt collection through to misrepresentation. Sarah is married with 2 children. Her spare time is spent with her family. Away from her busy practice, she loves to fit in as many holidays as she possibly can with the excuse of showing her children as much culture as possible! Sarah enjoys all kinds of sport ranging from table tennis to snow skiing and water skiing. I was most impressed with Sarah [Chatburn] who did an excellent job for us in front of the Judge. I will be more than happy if she represents us again at anything else. Outside of these key areas of law, Sarah Chatburn is always willing to consider any enquiry requiring the experience or knowledge needed to help you or your client. Please call Sarah direct or the support team on 01823 247 247 if you would like to discuss any aspect of this profile.